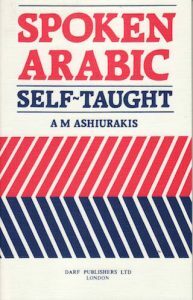 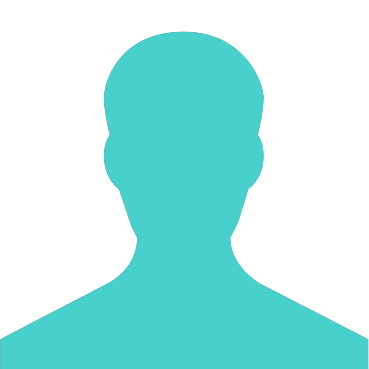 View basket “Arabic: Teach Yourself” has been added to your basket. 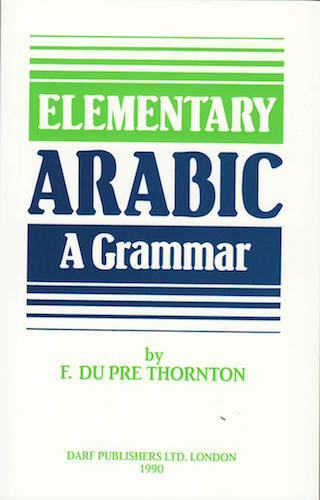 A Comprehensive guide to the writing of Arabic. 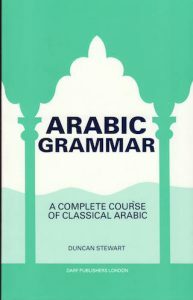 The development of Arabic words and the rules governing their grammatical arrangement are meticulously explained. 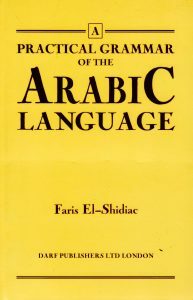 First published in 1888, it also contains invaluable tables of verb forms, both active, passive and derived.